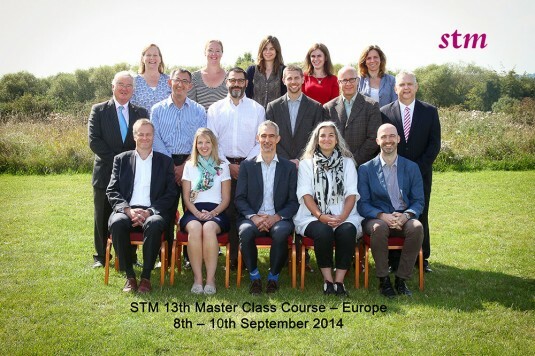 STM has negotiated special room rates for the course. Please note the number of rooms at this venue are limited so we strongly suggest you book your accommodation as far in advance as possible as STM cannot guarantee availability. Please mention you are with the STM group to get the special rate. It is essential that delegates stay at the Hotel because work will continue late into the evening.